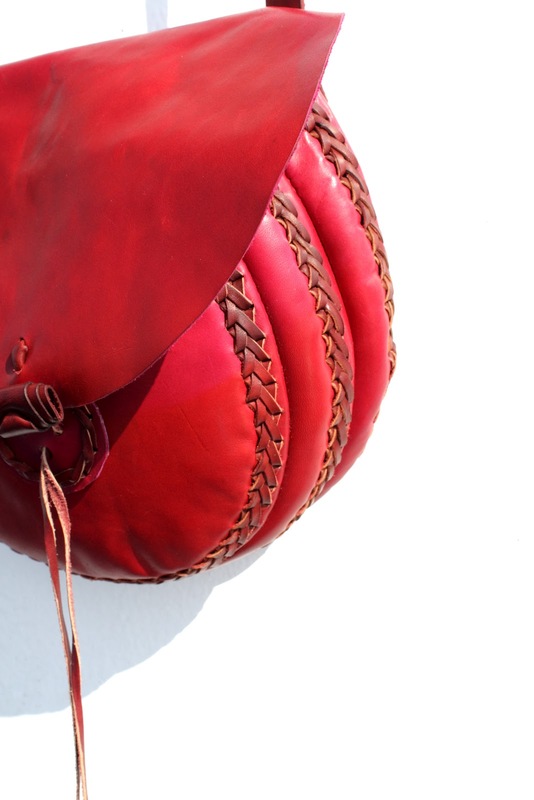 I never thought I would own a bright red leather bag until I laid my eyes upon this one in Modica, Sicily. The shop was owned by a local couple and was filled with beautiful, colorful, handmade leather goods. Being a total sucker for handmade leather, I couldn't leave without at least adding a bag to my collection. The stitching initially caught my eye, then as I handled it I noticed details like the closure loop and the contrast of the bright red and brown. When my camera fit snug in the large pocket, I knew it was coming with me! These photos were taken on an overnight ferry we took from Catania, Sicily to Naples. I woke up at dawn and stretched out on three seats with a full glass (plastic cup) of red wine next to my head. After listening to truckers snore for awhile, i got up and took a stroll around deck looking for a much needed coffee. The morning light was incredible on the Tyrrhenian, with a warm breeze and smooth passage as we sailed past the island of Capri and into the bay of Naples.